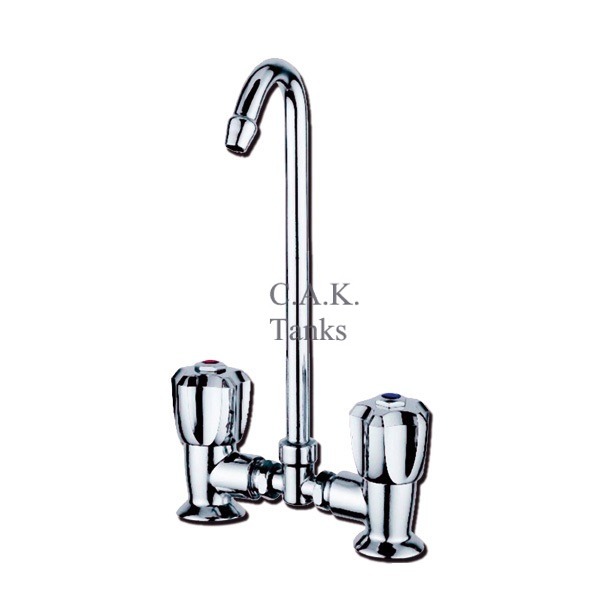 COMPACT MIXER TAP Simple compact design chromed brass body mixer tap. 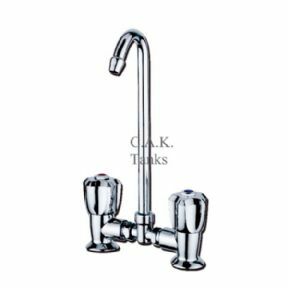 Reliable and easy to install mixer tap. 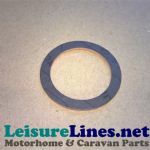 Base plate 2 x 28mm at 86mm centres, Installation holes are 2 x 16mm. Connections 3/8 BSP male thread inlets. 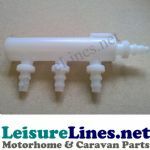 Suitable for pressurised water systems only.